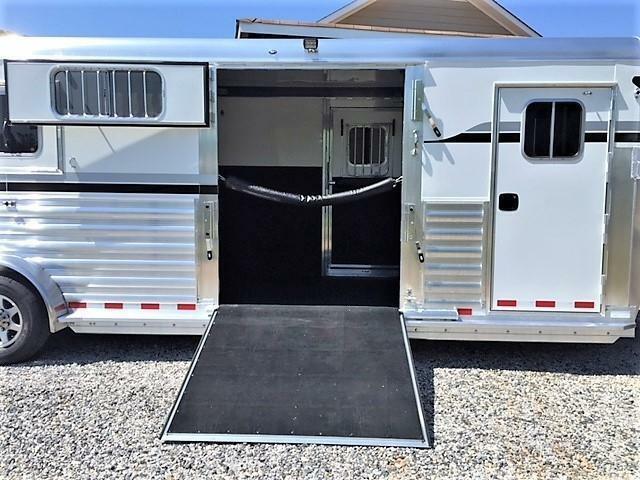 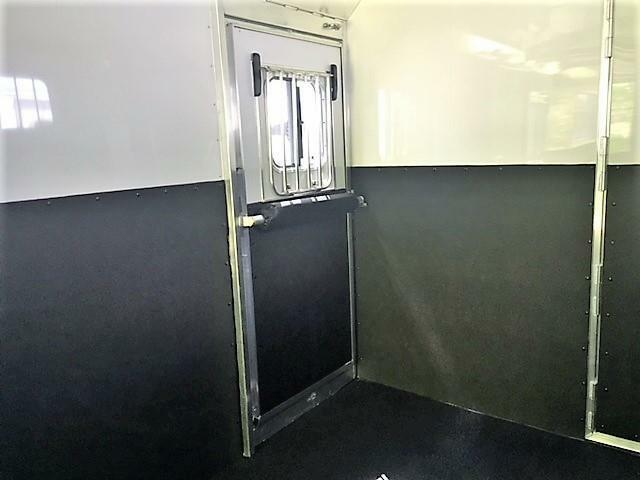 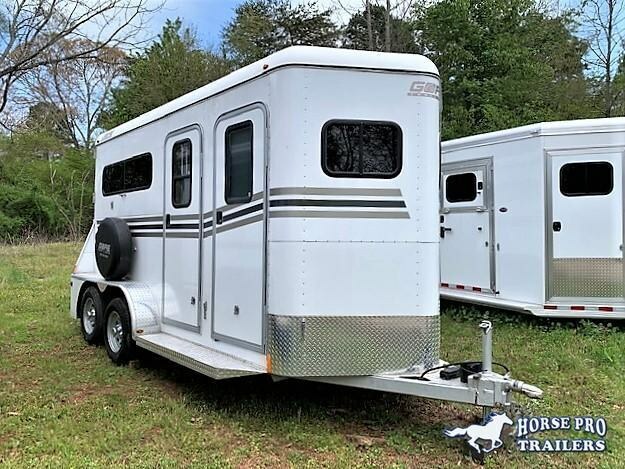 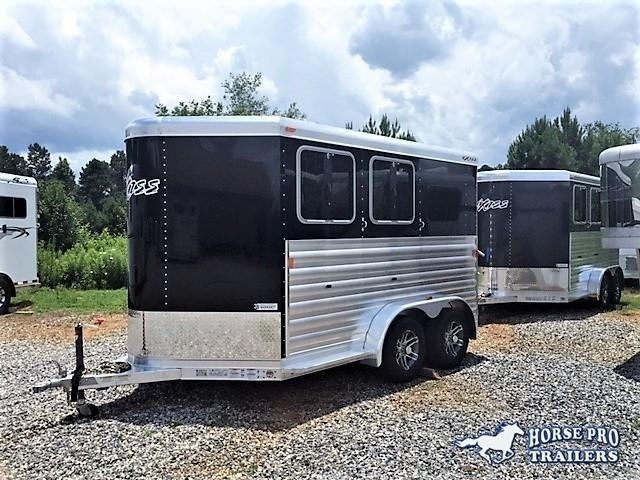 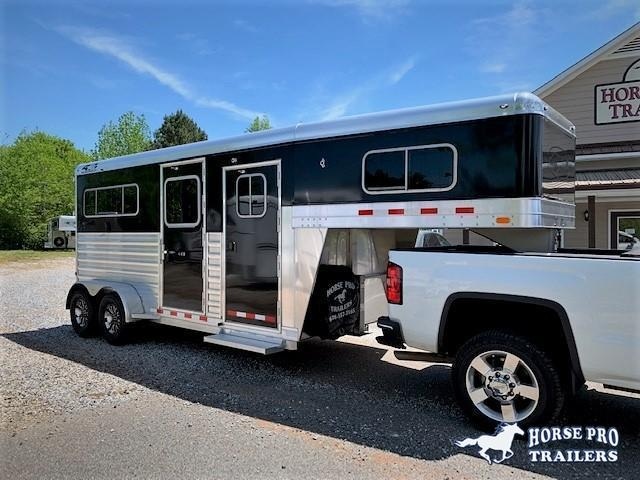 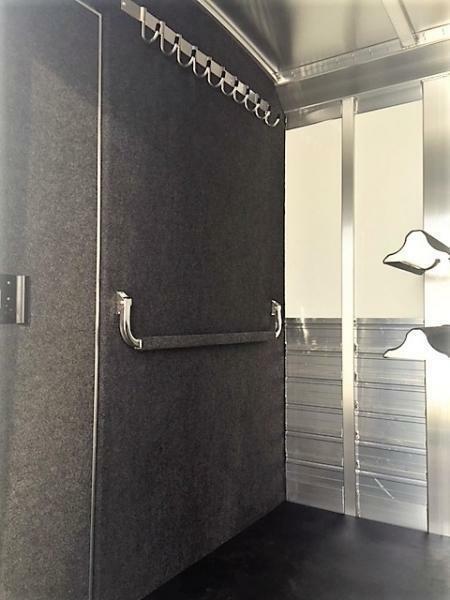 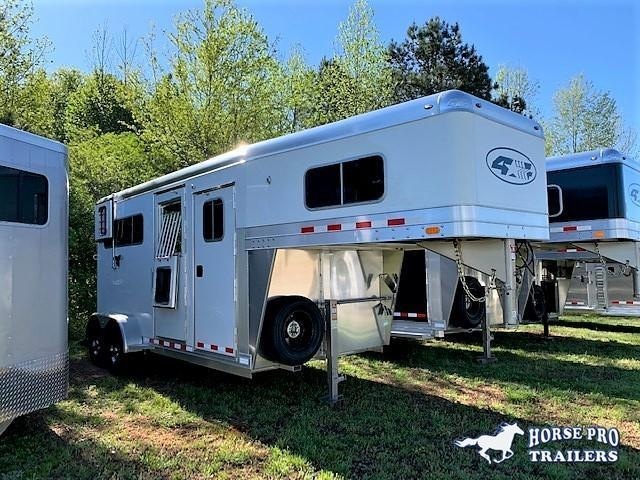 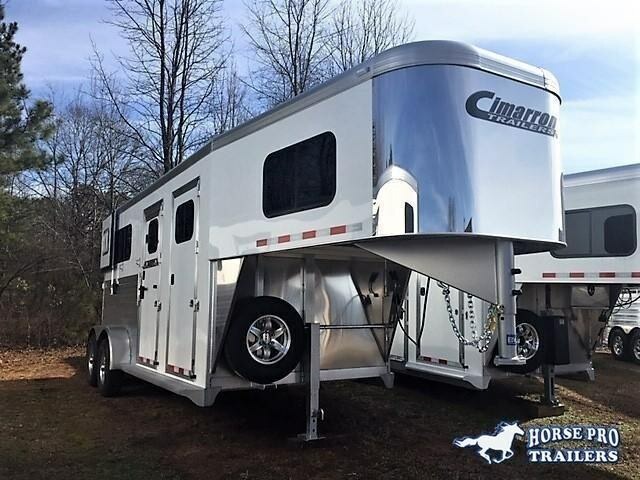 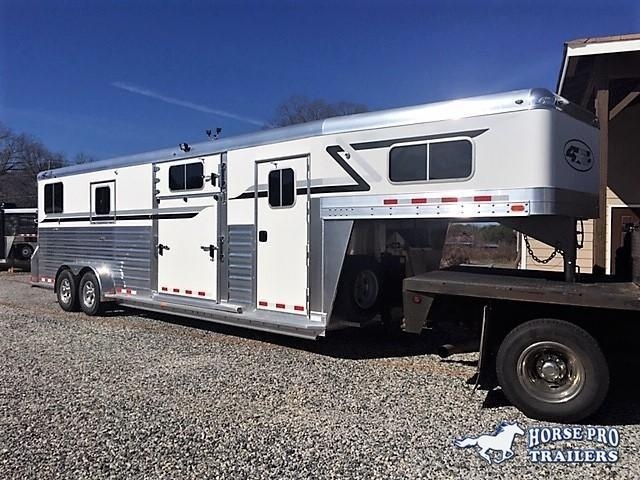 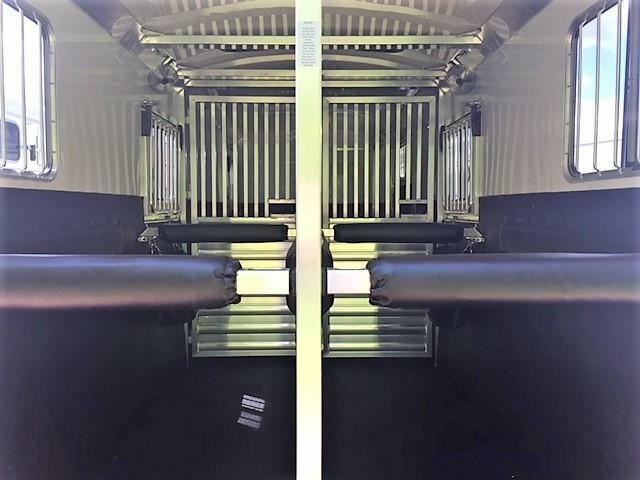 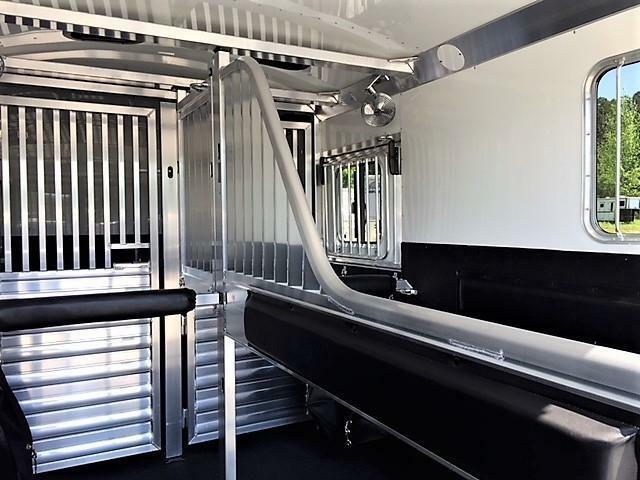 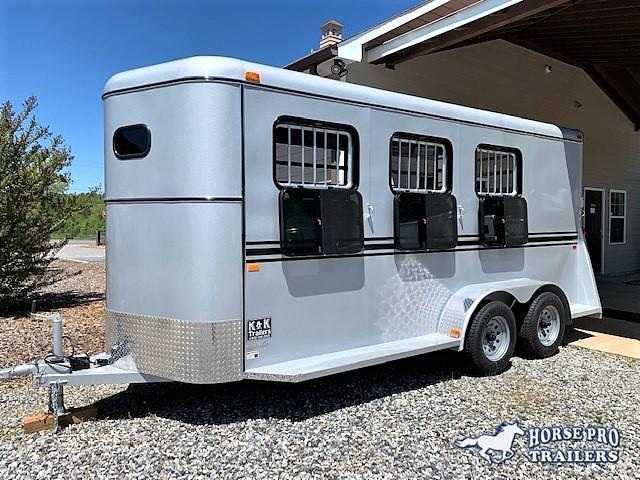 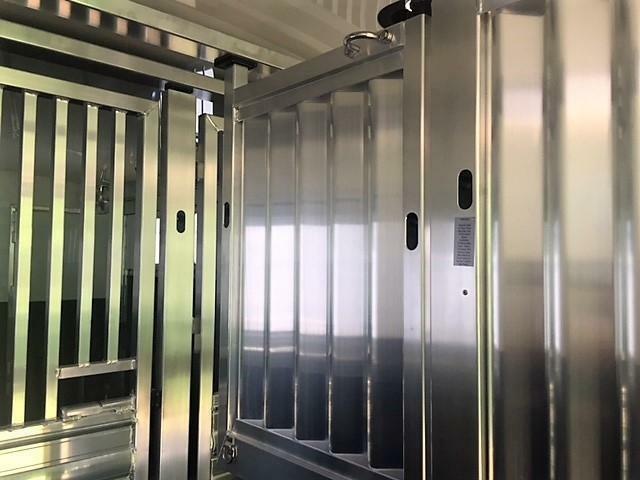 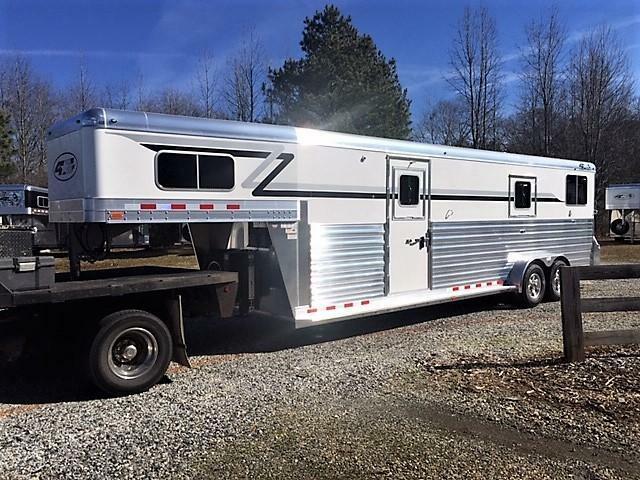 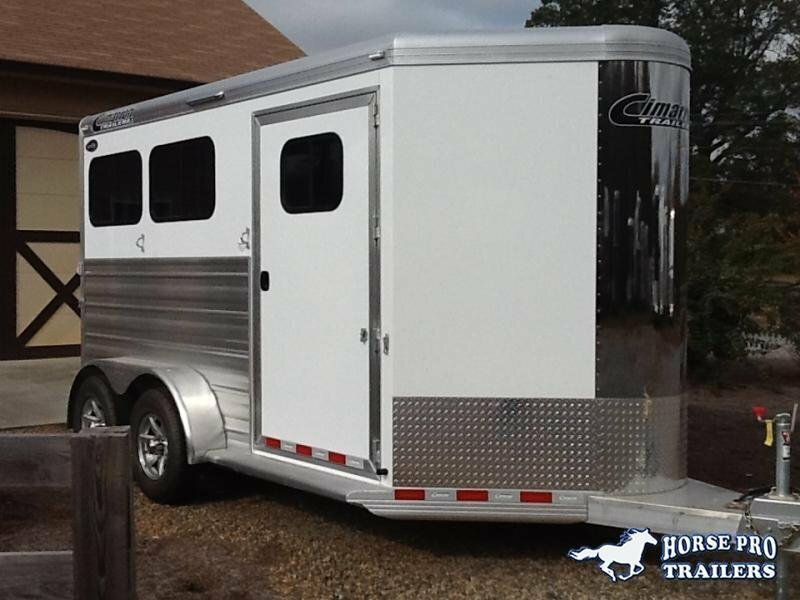 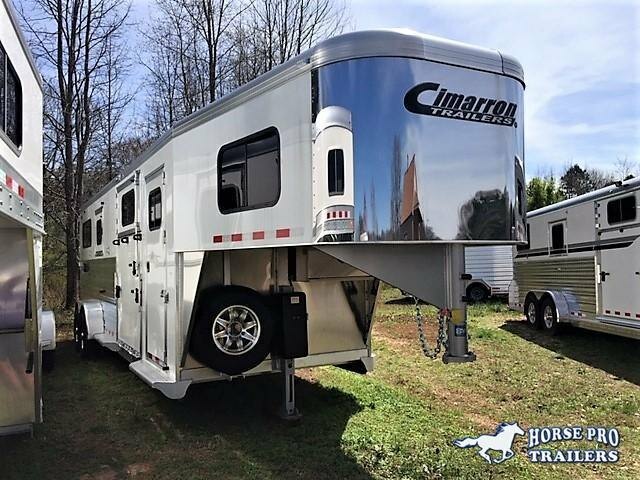 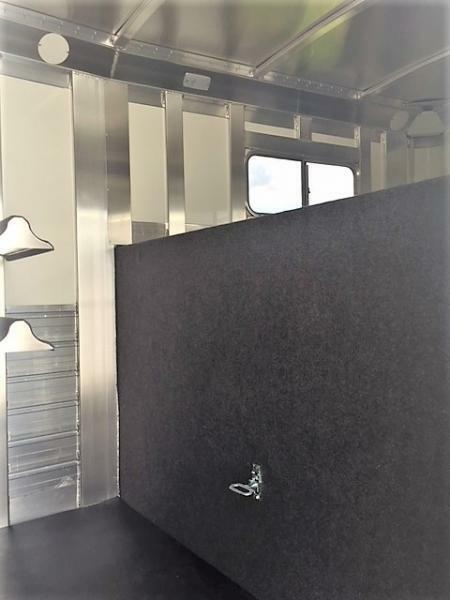 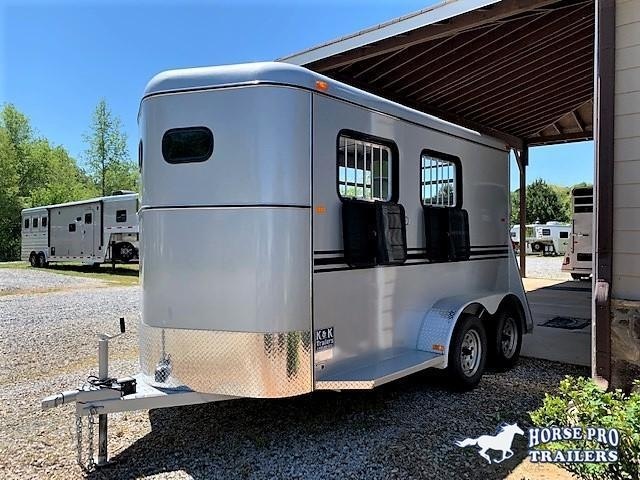 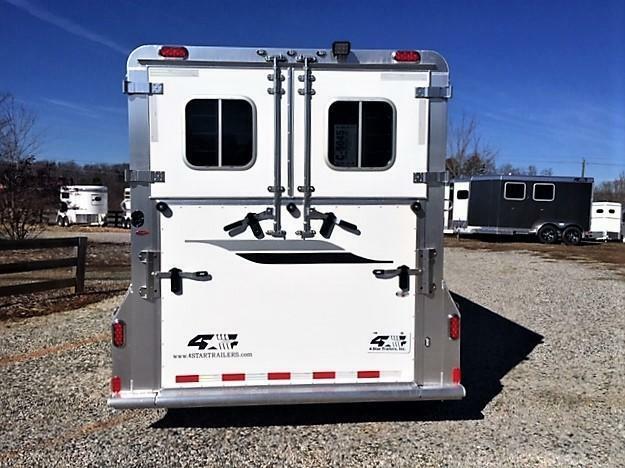 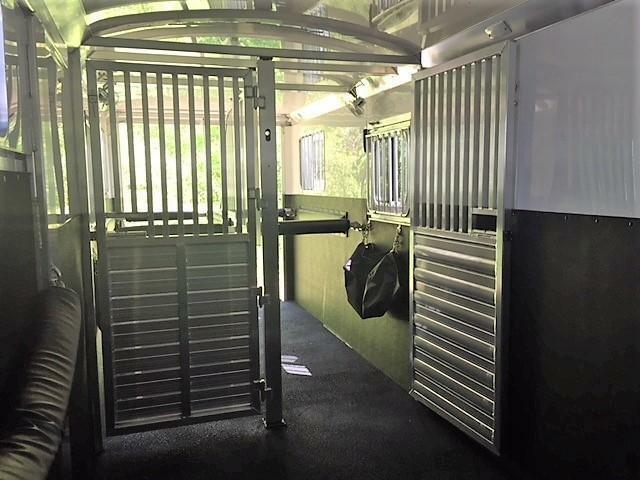 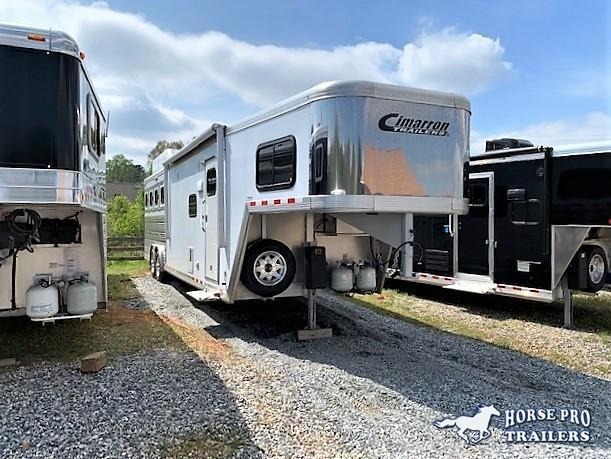 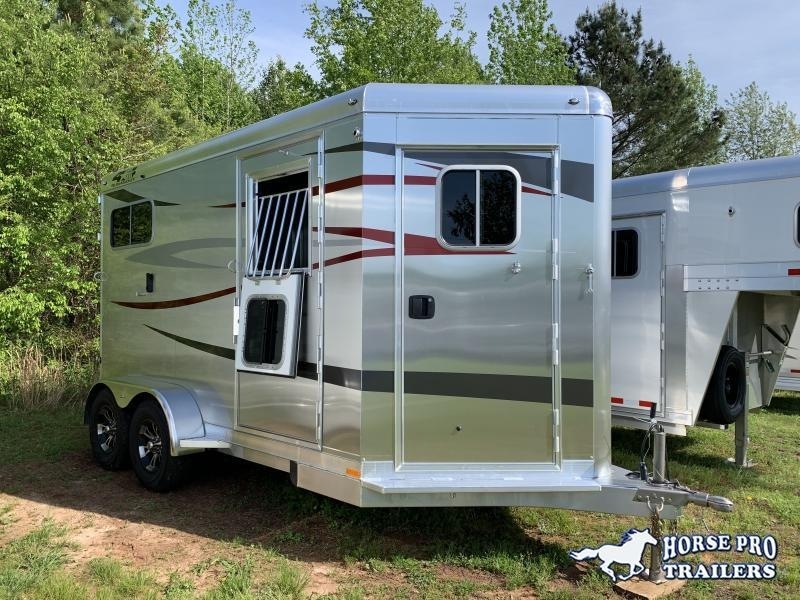 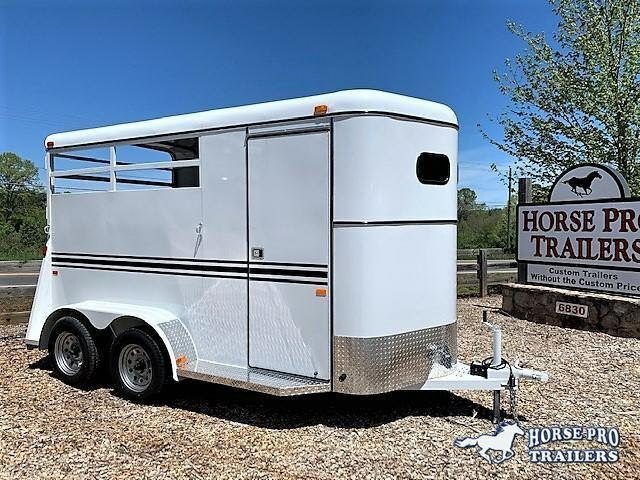 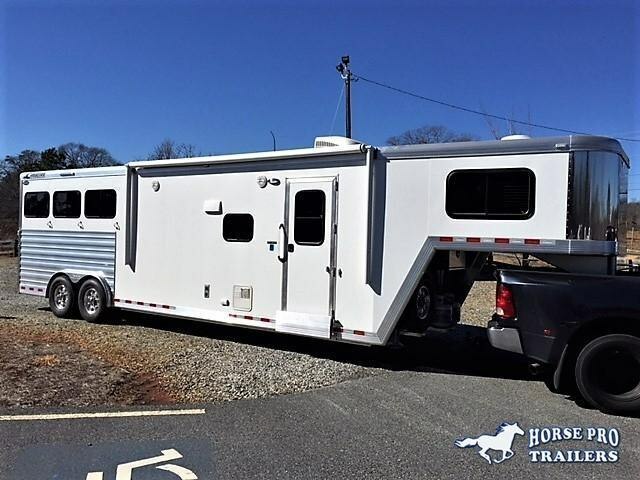 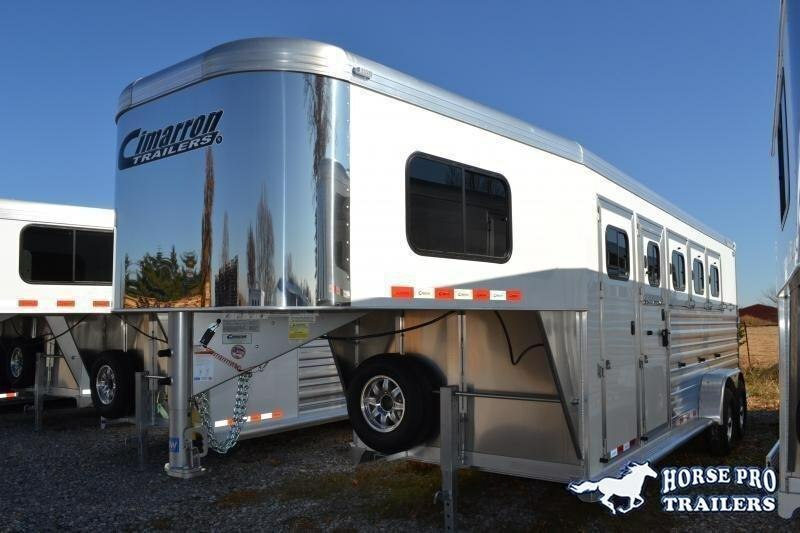 Home / Inventory / Gooseneck Horse Trailers (no LQ) / 2019 4-Star Deluxe 2+1 Gooseneck - WERM FLOORING! 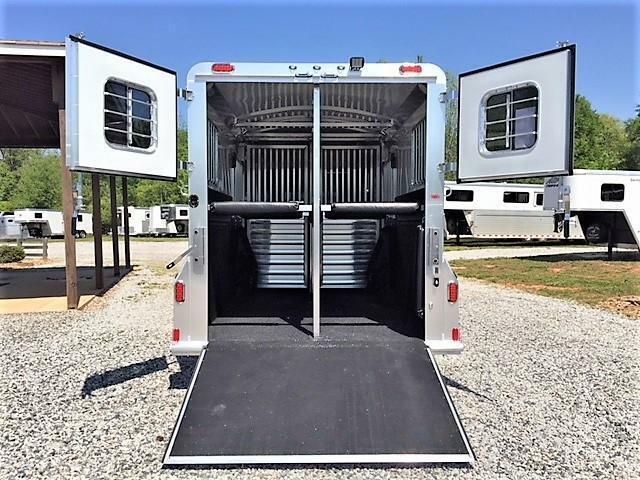 2019 4-Star Deluxe 2+1 Gooseneck w/WERM FLOORING! 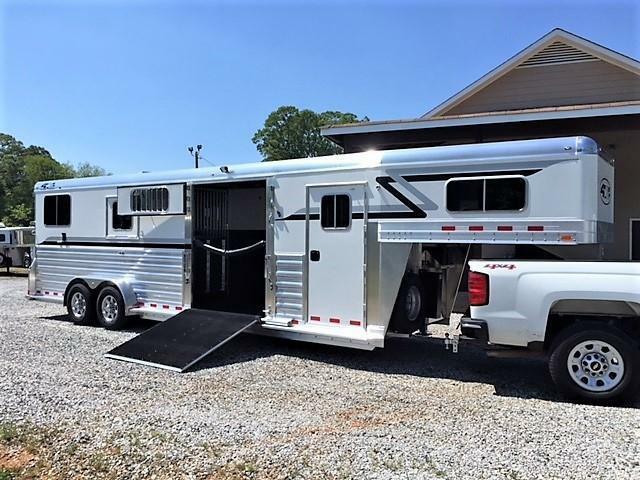 7' Wide, 7'6 Tall, 26' Long, 5400 Lbs. 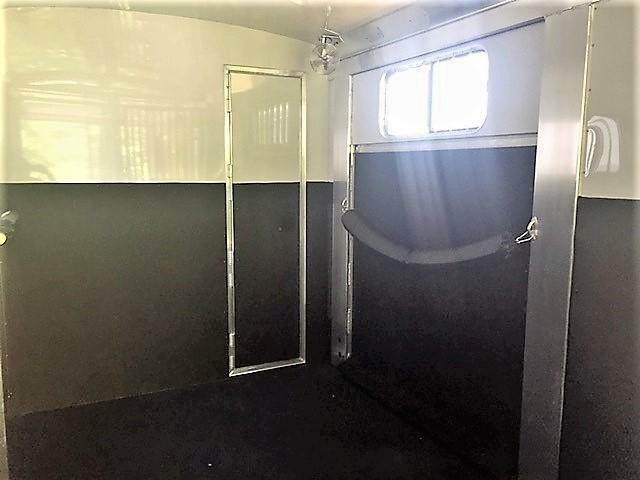 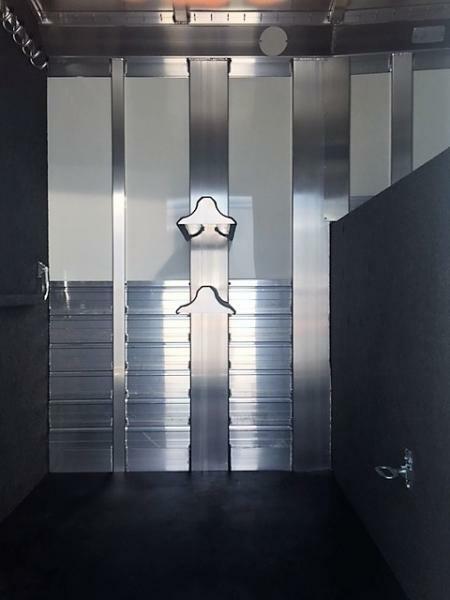 Front box stall is a full 120"